In today’s difficult economic climate, it’s not surprising to learn that the number of people working from home has risen dramatically in the past few years. In fact, freelancers are the fastest growing sector in the UK labour market – an incredible 4.2 million people in the UK work from home. Aside from difficulties finding a steady 9-5 job, there are many reasons people choose to work from home. The flexibility is ideal for parents, who may need to be there to provide childcare, and those who simply want to be their own boss. Exactly what classifies a job as ‘the best’ is pretty subjective, some people prefer to pick and choose their own hours, some are looking for a career that offers creative freedom and some are simply interested in the earning potential. 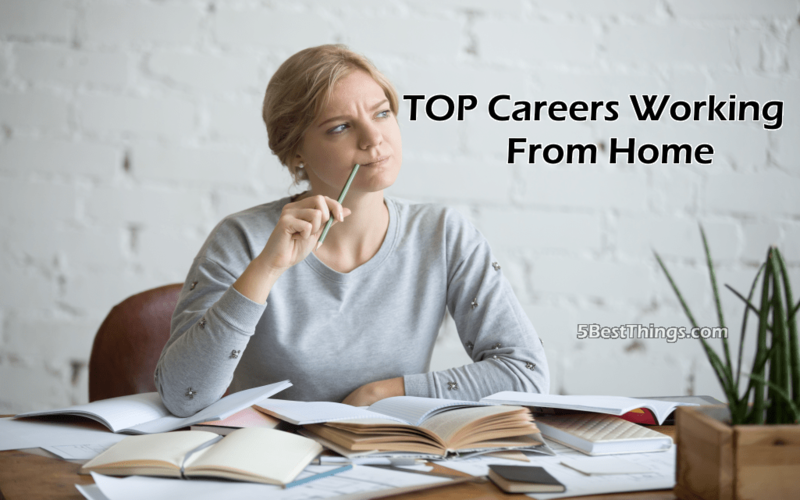 However, taking those things into consideration, we’ve narrowed down some of the most popular careers which allow you to work from the comfort of your own home. If you’re looking for a career change, read on! Languages are a fascinating subject and, interestingly, one of the best paid and fastest-growing skills which businesses require is translation. Anyone who is able to fluently speak more than one language can help companies to translate audio files and documents, keeping cultural differences between languages in mind instead of providing clunky word for word translations. This is a vital skill for many global companies who want to communicate their brands’ message clearly and effectively around the world. There have been plenty of examples of global campaigns which have been lost in translation in the past few years, including Coca-Cola’s branding mishap which saw them being marketed as “Bite The Wax Tadpole” in China for a few years – not the most appealing name for a drinks company! Translation work can be completed on a freelance basis, flexibly from home and there are dozens of companies looking for people to do exactly that. There may be targets to hit, but work can generally be managed to fit around other lifestyle commitments, and with average UK salaries ranging between £18,000 and £40,000, the money isn’t bad either! To get started as a translator, you’ll typically need to be educated to degree level as well as being able to speak another language fluently. Companies usually prefer candidates who have experience living in another culture, as they are better able to detect all of the little nuances that come with everyday language use. Sometimes, an additional post-graduate translation qualification like an MSc in translation studies can improve your access to those higher paying jobs. If languages are really your passion, it’s definitely a worthwhile vocation. It’s a common misconception that freelance writing is poorly paid and poorly recognised as a career. Freelance writing covers a pretty broad spectrum, which can include anything from academic writing to magazine articles, to product descriptions for top fashion brands. The print industry may be suffering but, in our current digital age, it’s all too easy to find writing work online. You might have heard the phrase “Content is King” being thrown around, meaning that websites and online publications need new writing all the time in order for them to stay relevant and appealing to their target audience. 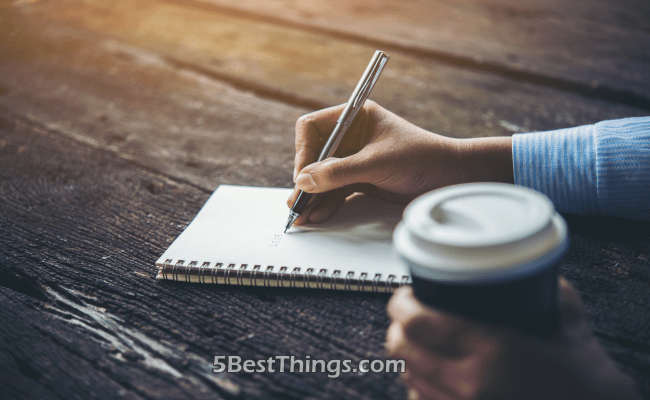 This might be one of the most hectic careers to enjoy from home, as a freelance writer who is just starting out will often find themselves pitching, accepting offers and trying to source more work on an almost constant basis. However, once you’re established in your field and have built up a strong portfolio, it’s pretty easy to find work. Unfortunately, there are plenty of people out there who will take advantage of a newbie freelancer’s willingness to build their portfolio. Be wary of companies who offer you “exposure” in return for your work and little to nothing in the way of payment. Unless they’re a famous company with tonnes of followers, it’s not likely to be worth your time and effort to work for free. Again, our digital era has opened up a world of opportunities for freelancers and the technology savvy. 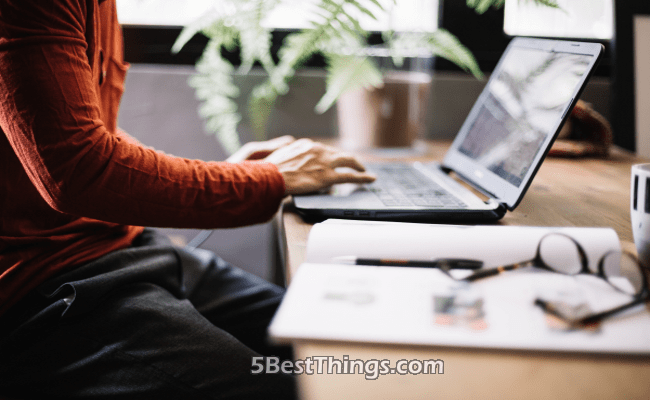 The IT sector is one of the largest recruiters of home-based workers and web design careers are no exception, as all the necessary skills can be picked up online. This job requires the designer to bring customised ideas for a site to life through their technical skills. They’ll be a master of coding languages and have a full understanding of how to update and design templates, making them both visually appealing and easy to use. So, if you’re both creative and computer literate, this could be the career for you. Getting into web design should be easy with so many opportunities out there, right? Well, yes and no. You need to make sure that you stand out from the rest and sometimes qualifications can help. 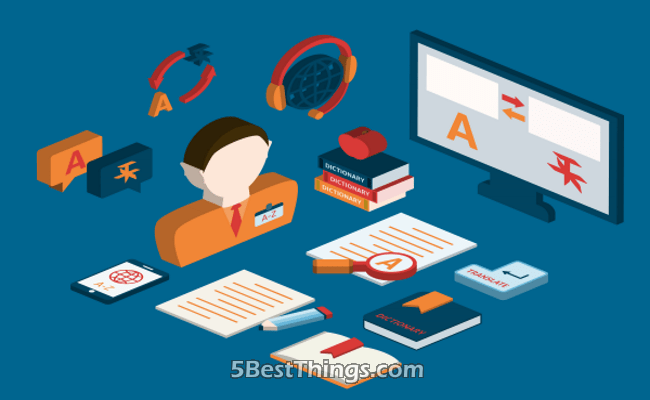 Generally, you won’t need higher education qualifications as web development is a career that doesn’t require a degree. Ultimately, a strong portfolio which showcases your visual design, UX, SEO and coding skills is the most important part of securing a freelance web design career. The Forex market, which sees traders taking advantage of changes in exchange rate, is the largest and most liquid market in the world – over $5 trillion being traded every single day. In recent years, Forex trading has become a viable career path for many budding entrepreneurs. Advancements in technology have transformed the trading sector, allowing anyone with a computer and internet connection to get started. Access to free Forex demo accounts allows traders to build and develop their skills without any risk of losing money, meaning it’s easy to get to grips with the basics of trading online. Anyone with knowledge of the markets and a level head can succeed as a Forex ‘day trader’ online. Of course, like any investment there are risks attached with Forex trading. Most day traders lose thousands before they develop their strategy enough to earn it back, but it is possible to earn enough to quit your day job. As an example, Charlie Burton, a day trader who spoke to the Telegraph has managed to earn a six figure sum throughout his years as a Forex trader, averaging on £500 to £1,000 per day. It might be one of the most profitable careers you can do at home, but it’s also one of the most risky as the markets are so volatile that one wrong decision could lose you thousands. Photography is a highly competitive field but one that pays well. On average a wedding photographer can earn up to £2,000 per day. 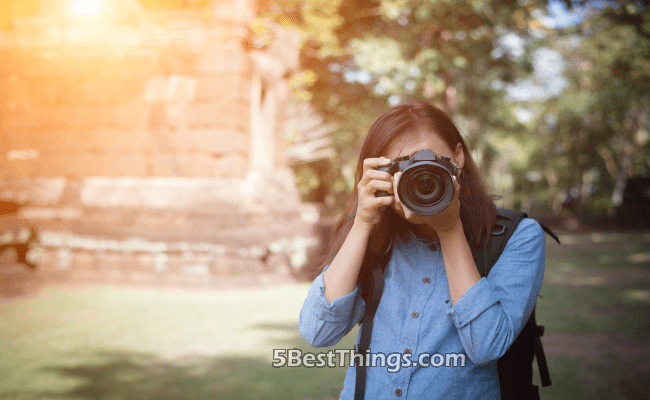 The work is full-on and can come with a lot of pressure as you’ve got to get those perfect shots, but it can be extremely rewarding to turn a lifelong passion into a career. If you’re looking to get into more artistic photography it’s all about getting your work noticed. You’ll need a strong online presence and a lot of persistence before you’re getting booked to snap the latest celebrity ‘look books’ or magazine cover shots. It’s best to read up on breaking into the industry in order to avoid making common photography business mistakes like failing to protect your photos from being stolen. But if you’ve got the talent, why not use it to be your own boss?